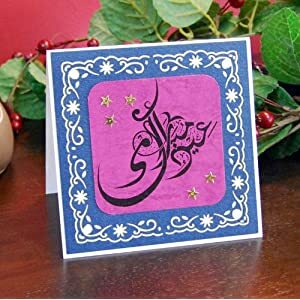 Be sure to purchase your Eid cards soon! Our office and showroom will be open once again to customers on Tuesday, October 30th. Enjoy your vacation!